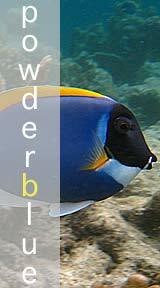 It is an underwater photograph site such as Philippines and Maldives. Technique of a camera entrusts Olympus formula web-site. "Even if an exposure does not match even if focus does not match to some extent, a pleasant photograph does not have any problem. Possibly, I may become skilled. Indonesia is the dry season now. It is GO in hope of perfect diving weather to Bali! ! Both the media and a battery get again enough. It is focus alignment of a camera that is important. In addition, I will be upset by a usual state.